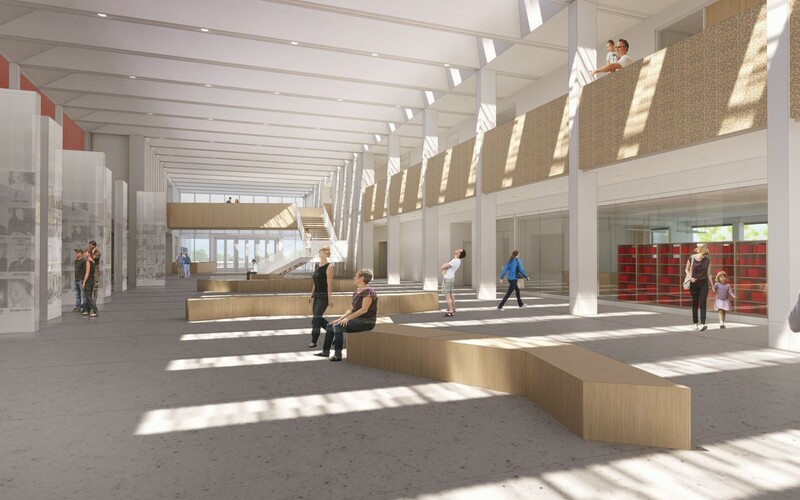 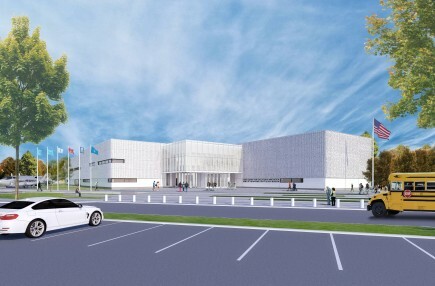 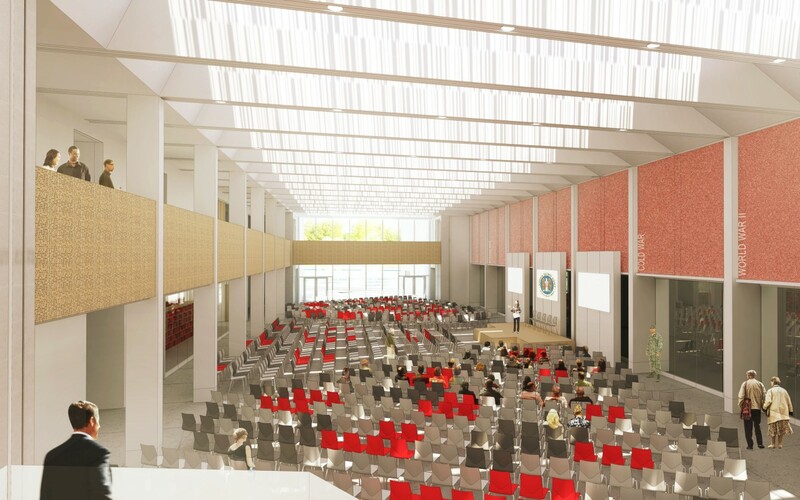 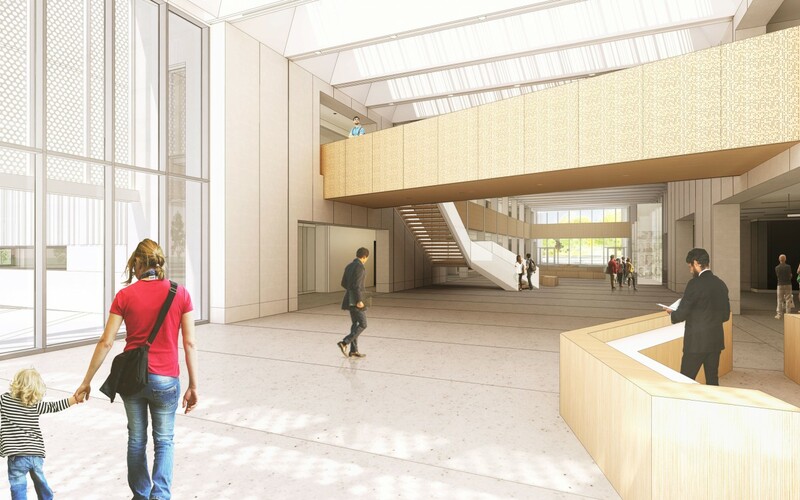 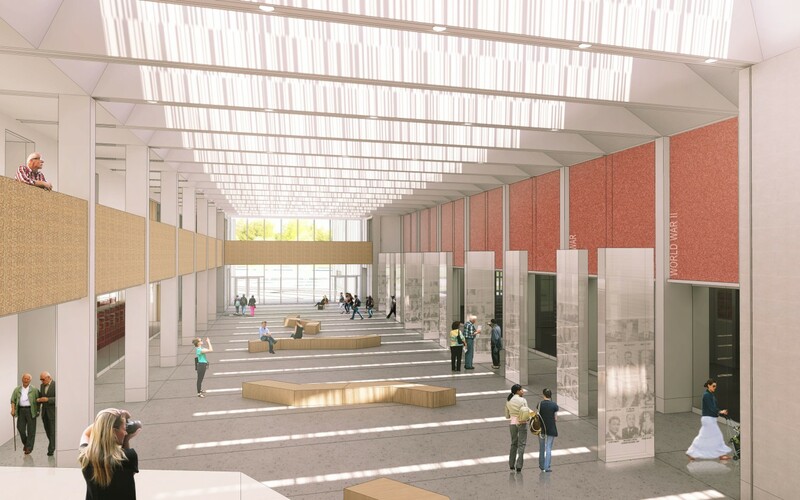 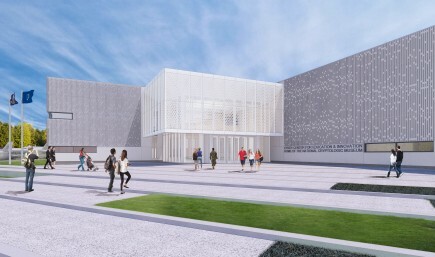 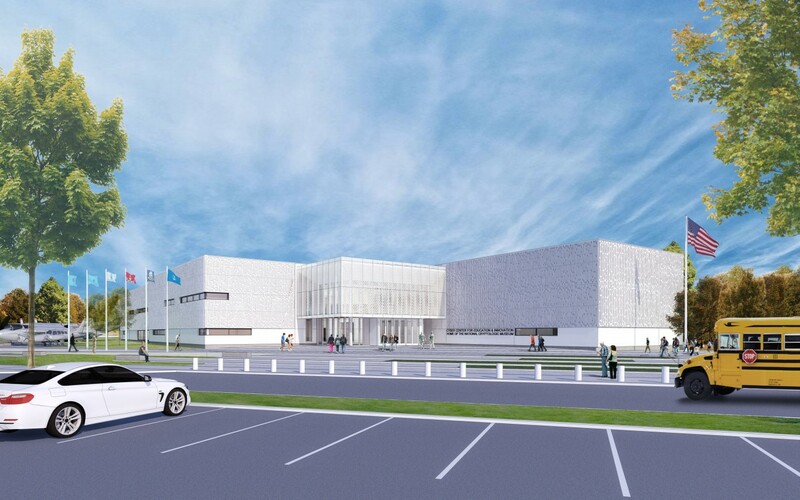 Ziger/Snead is working with the National Cryptologic Museum Foundation and other stakeholders to program and design a new world-class museum and conference center on a prominent site near NSA headquarters and the Baltimore-Washington Parkway. 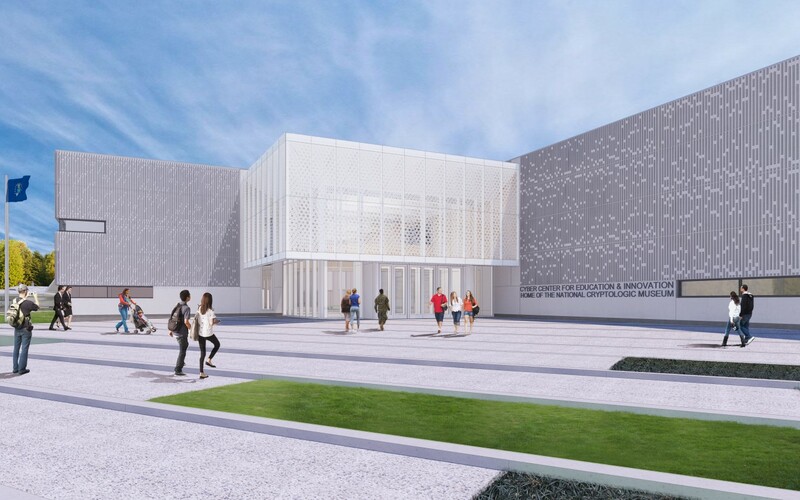 The new museum will triple the size of the existing facility, currently housed in an old Colony Seven roadside motel on the same site. 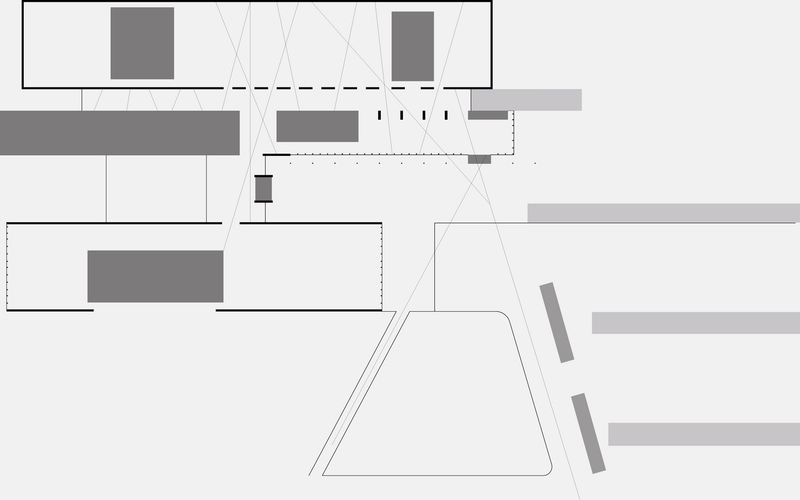 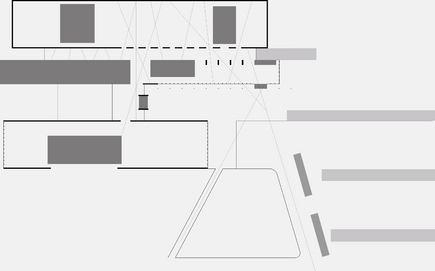 The design consists of three primary goals: to develop a compelling site strategy that capitalizes on and improves the vehicular and pedestrian approach to the new campus, to integrate the ideas of cryptology into the design and experience of the architecture, and to assist in developing new exhibitions for existing and future artifacts that present cryptology in its political, military, scientific, and everyday contexts.